A truly fantastic novel about a complicated life made even more complicated by betrayal, secrets, marital upheaval, and an unwanted gift of extrasensory perception. 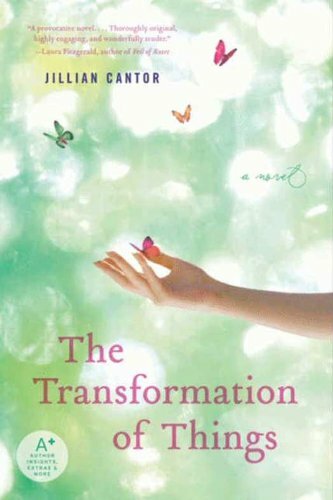 Enthralling and original women’s fiction from an exciting new voice, The Transformation of Things tells the story of a woman who, in glimpsing the intimate lives of her loved ones, is able to illuminate the half-truths in her own. A provocative novel that raises fascinating questions about marriage and how to find our way back when love falters. 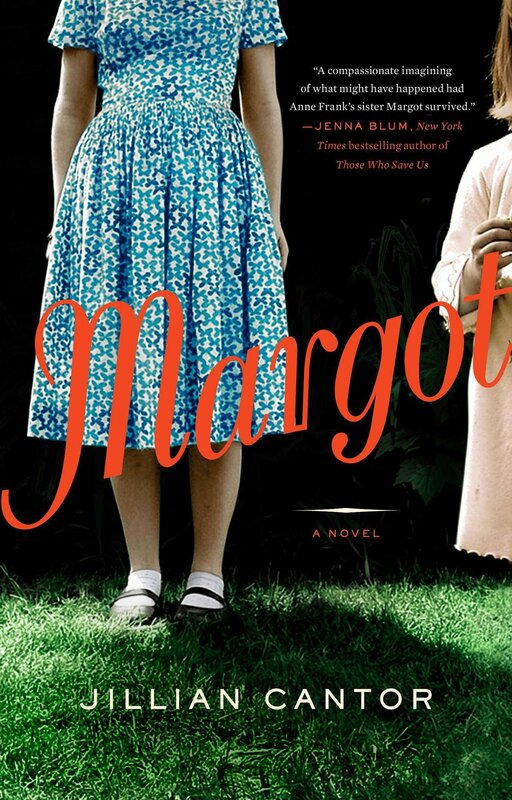 Thoroughly original, highly engaging, and wonderfully tender. What if the reality you thought you knew was nothing but a fantasy? Jennifer Levenworth has a great big pounding headache. It could be because her husband, a judge, is indicted on bribery charges, leaving her unsure about everything in her marriage. Or it could be caused by the media, who are relentlessly covering the story. Or because the friends Jennifer thought she knew and trusted have turned their backs on her in her greatest hour of need. And then the dreams begin. . . .
And while Jennifer sleeps, she swears she can see—and hear—her friends' and family's most private moments. Soon Jennifer realizes she is actually learning the truth about their lives, which is also leading her to question everything she thought she knew about herself. But when the dreams start to reveal a startling reality, can Jennifer find the strength to ultimately transform her life?